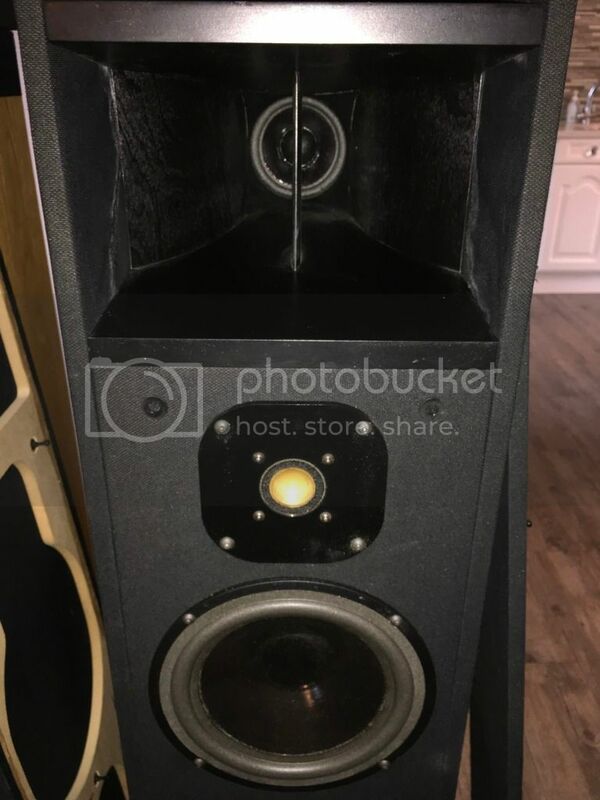 I may regret this but I am selling my lovely Impulse H2's as my best friend has offered me his Acoustic Vienna's that he has had sitting around for 3 years. Unfortunately I cannot keep the H2's as well as the Vienna's and so the H2's have to go up for sale. Plus my better half certainly will not entertain 3 pairs of speakers in the house. 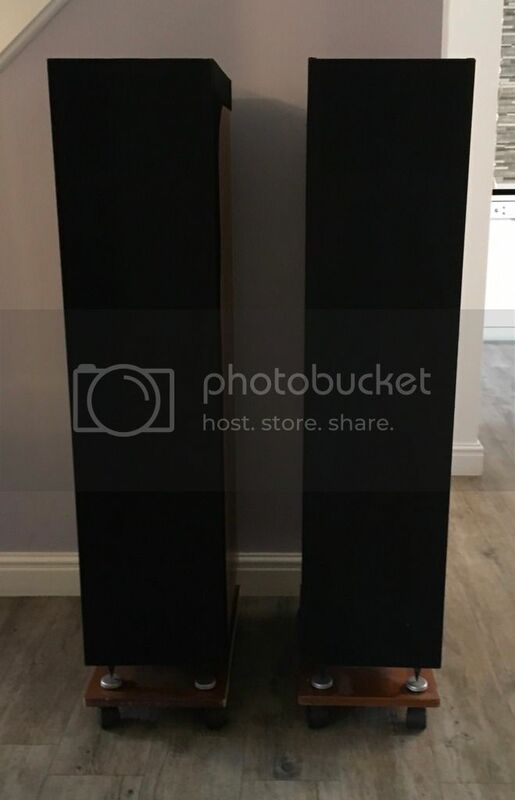 A bit about the H2's, I purchased them about two years ago from a professional musician, he had two pairs as he previously had two residences, one abroad, and when that changed sold these. When he purchased them he had the mid-range and bass drivers professionally refurbished, I think about 8 years ago, which involved having the driver ring foams replaced. I believe that the only other thing that has been done is the front speaker cover cloth has been replaced with a much thinner one than original, it is an excellent black match and is not noticeable, it probably improves the sound as well. 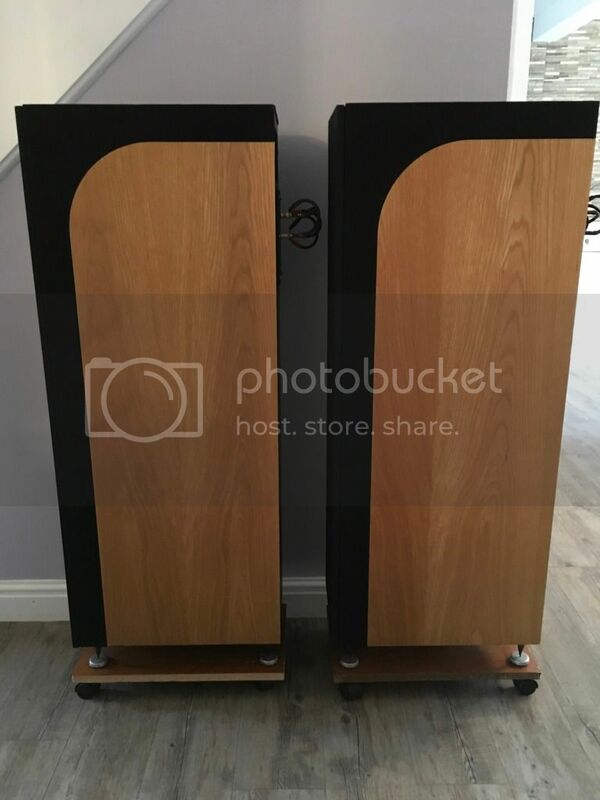 The speaker cabinets are both in extremely good condition with no obvious scratches or damage to the oak veneer or the carcass, there are some minor cosmetic marks to the rears. The photos show clearly how good they are. 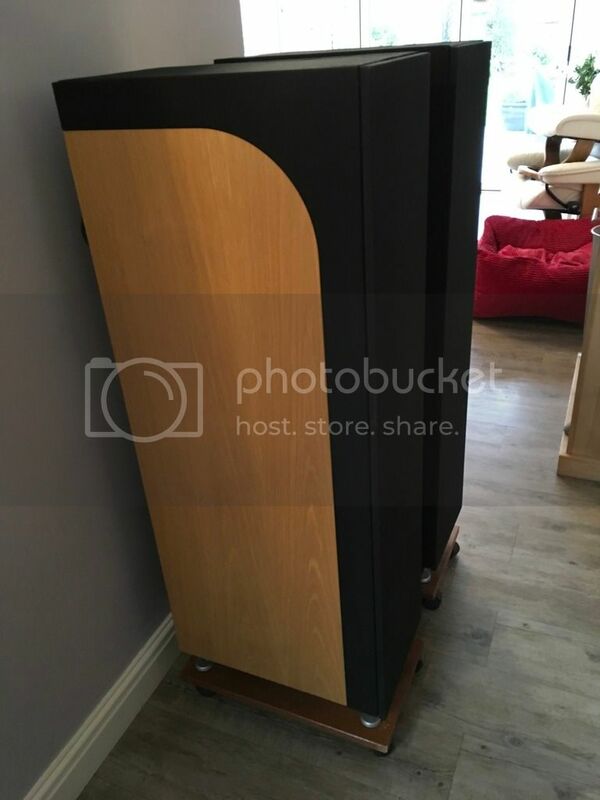 Any body who is a keen on musicality from a HiFi system will probably know about Impulse H2's, they are a highly respected Horn loud speaker, with a mid-range horn at the top, a very good tweeter below and the Bass driver below that which is a horn and is ported out the bottom of the cabinet. They are a very, very musical speaker and I have found them to be very good on all types of music, and I listen to most genres. They have very good controlled low end bass, are well balanced and produce a very good soundstage. In my experience I would say they are more sensitive than stated below and I have easily driven them with my 24W mono block 300B Valve amps (and I use a passive pre-amp). Drivers: 8.5" Seas bass; 4.5" Seas mid; Focal tweeter. Crossover ponts: 800Hz; 4Khz; 2nd order summed response. 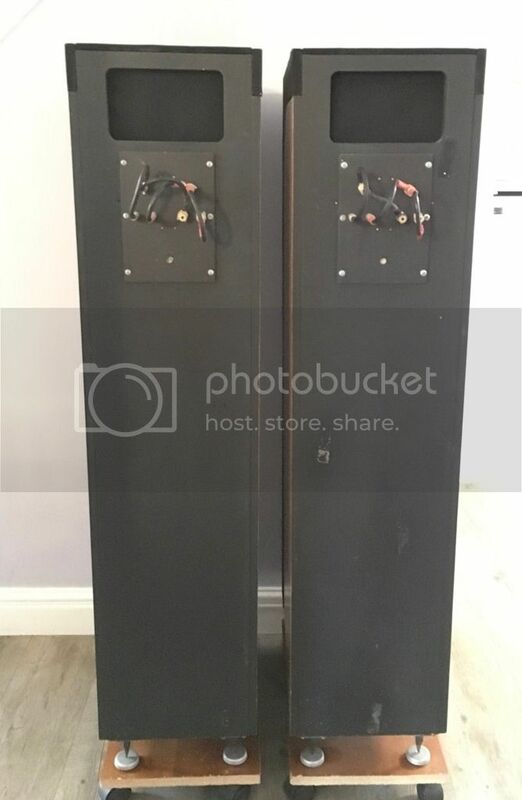 Weight: approx 65KG / 140lb a Pair"
They weigh around 30kg each so postage/courier would be very expensive hence pick up only, alternatively I would be willing to meet up to 150miles from home (purchase in advance in this case). I am very happy to demonstrate at my home, if you see and hear them then you are likely to buy. Please note these have not been played around with and are as described. I am also selling, on behalf of the same friend his Vincent SV-234 solid state amplifier, advertised on AOS, which works very well with the H2's, in case you are looking for a complete high end system. Any question please PM me. Note they are stood on platforms on rollers that I use to make it easier to move them, the purchaser is welcome to have these. Last edited by AJSki2fly; 12-01-2019 at 14:17. Amended to say "I would be willing to meet up to 150miles from home (purchase in advance in this case)". 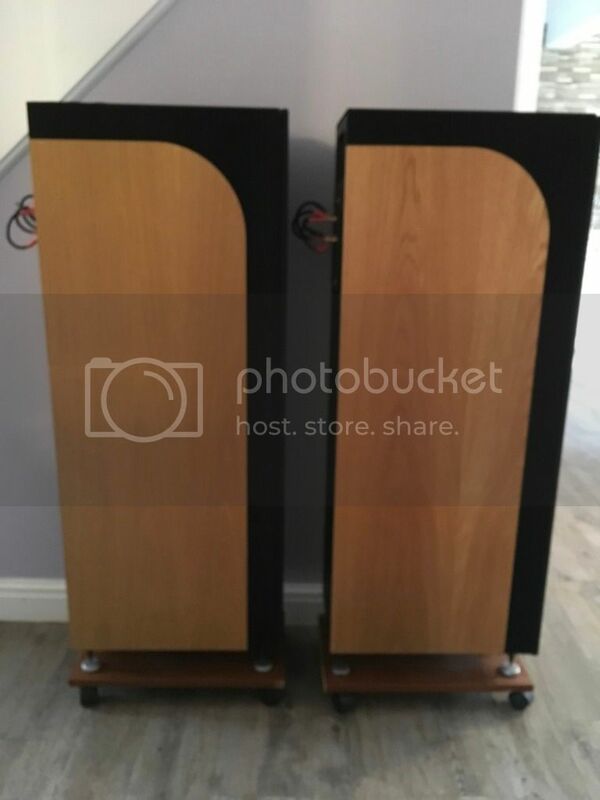 Thanks Mark, they are great speakers, my friend just made me an offer I could not refuse on his Vienna Acoustics. 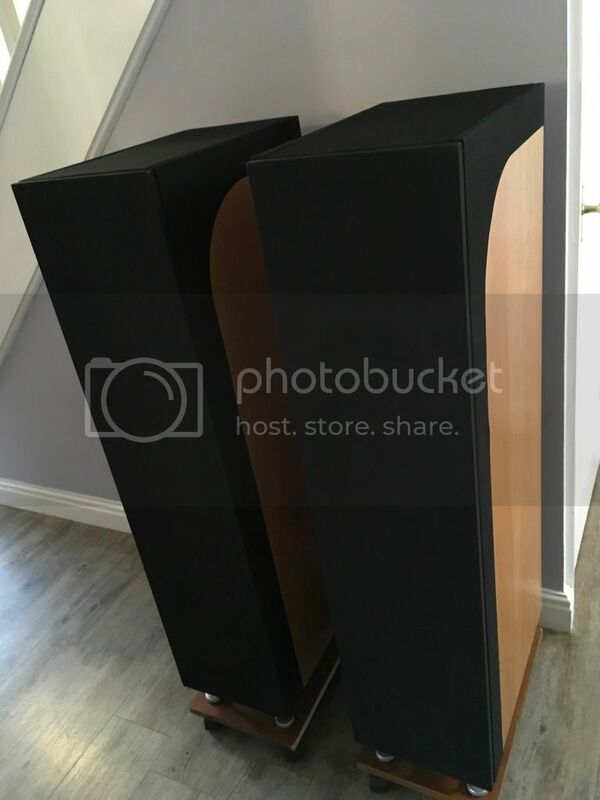 Surely someone would like these lovely H2's they are really great speakers. Last edited by Audio Al; 16-01-2019 at 19:38. Hi, not sure who Mark is I'm Adrian. When I say not messed with I mean that drivers and crossovers have not been changed and the cabinets are original. It is very unlikely that there are any out there that have not had the driver foams replaced or need them doing, as they all deteriate with time. I looked at values of H2's and several very carefully before I purchased these and anything below £1.5K were generally poor physically needeing work to sort out drivers and cabinets. It is not uncommon to have to spend £500 - £700 to sort out a pair of these to get them back into good order. What I came across at the price range you are talking about needed work. 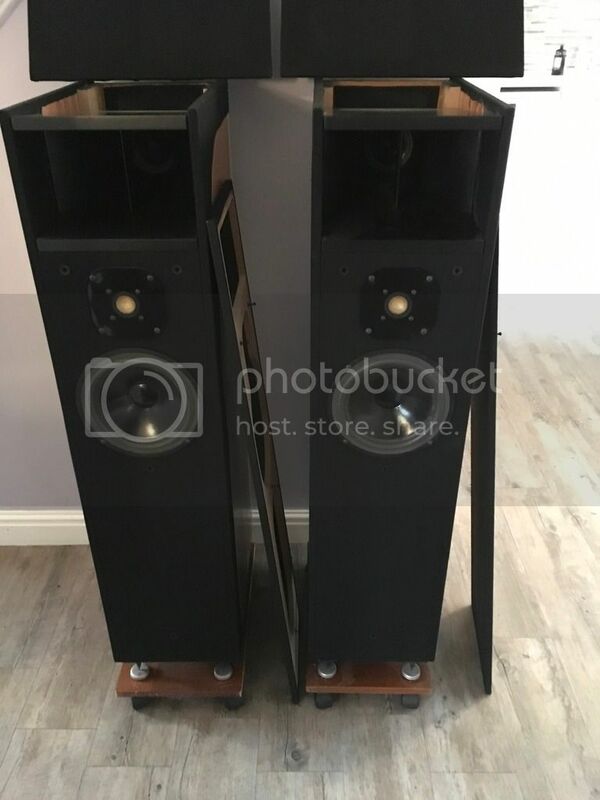 H2's I found to be any good were £1500-2200, so I have priced them fairly in the middle of that. This pair definitely do not need work and are in very good condition, and I am sure whoever buys them will see that. 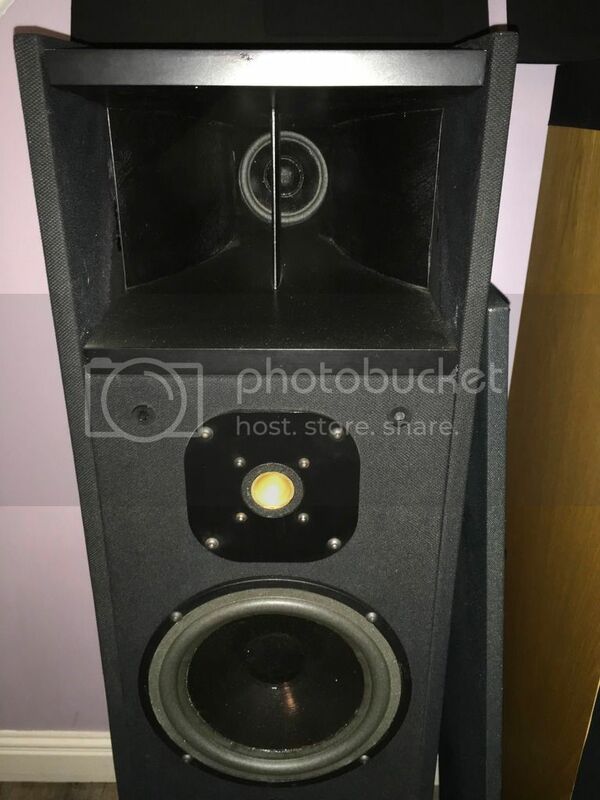 i run impulse speakers , they are so beautiful to listen to and they are used every night and mine would probably match high end Kudos speakers . a friend who sold his modded H2 has missed them ever since . Can’t tempt you with these then?